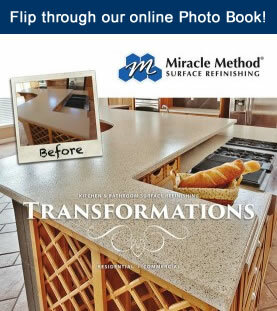 Enjoy a sampling of our before/after transformations. Are you ready for a change? Call 855-212-7337 to ask for a free estimate or visit our website to find a location.